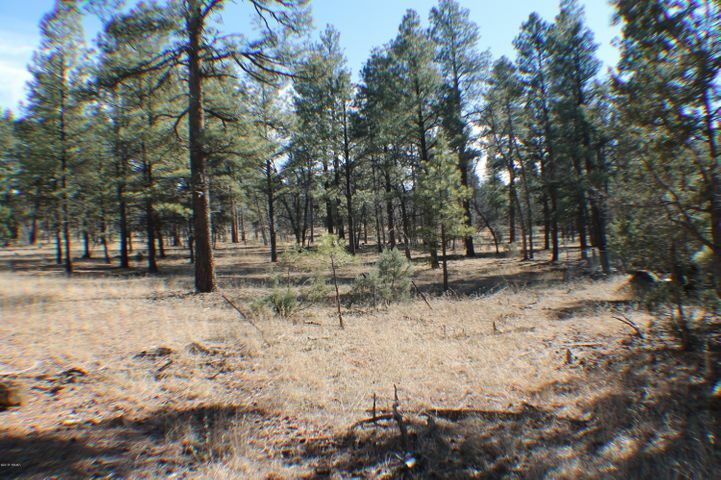 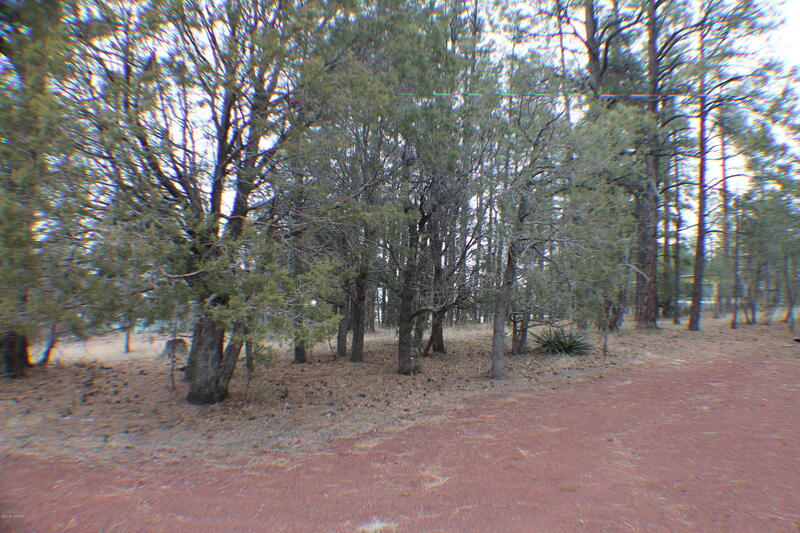 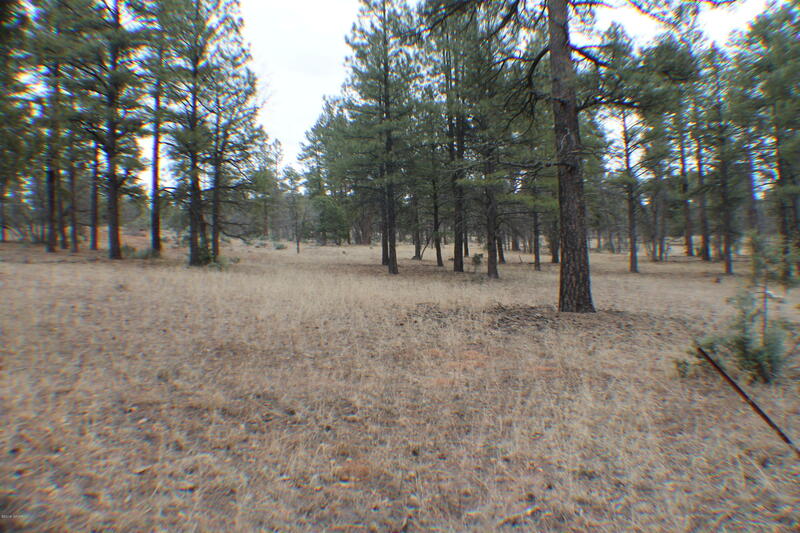 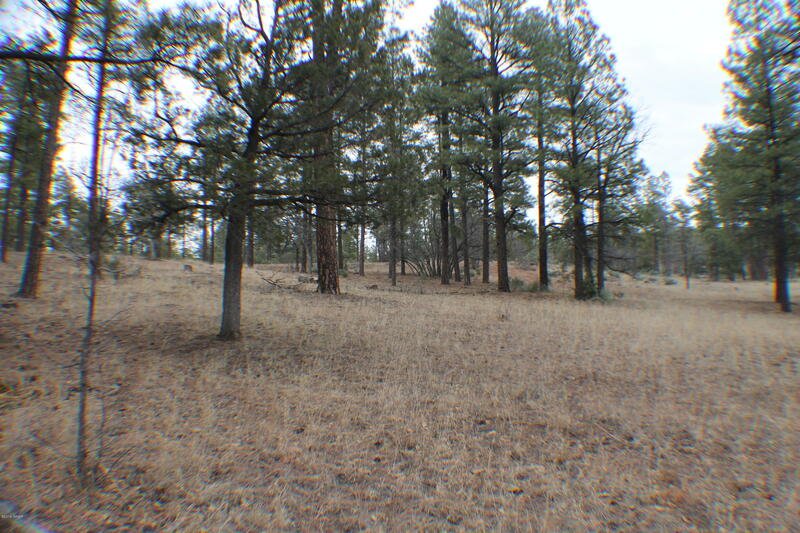 Nicely treed level .22 acre lot backing the National Forest in the quaint neighborhood of Summer Pines. 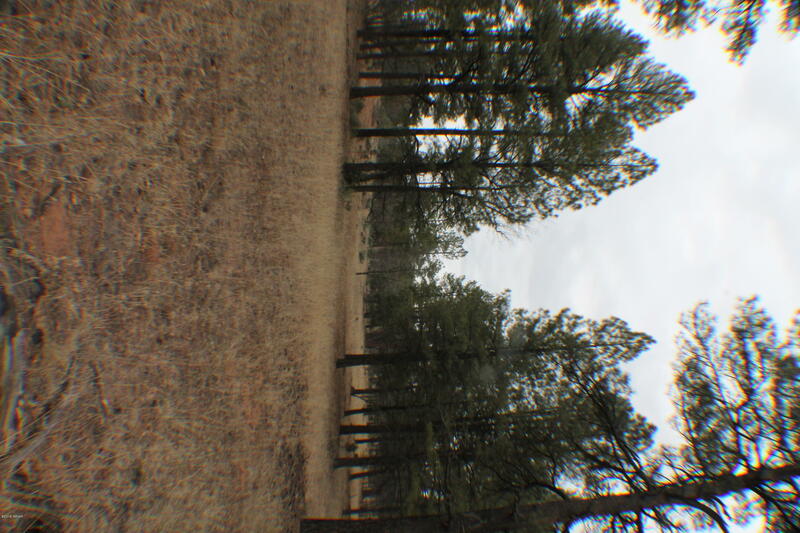 Come enjoy all 4 seasons in the beautiful White Mountains. 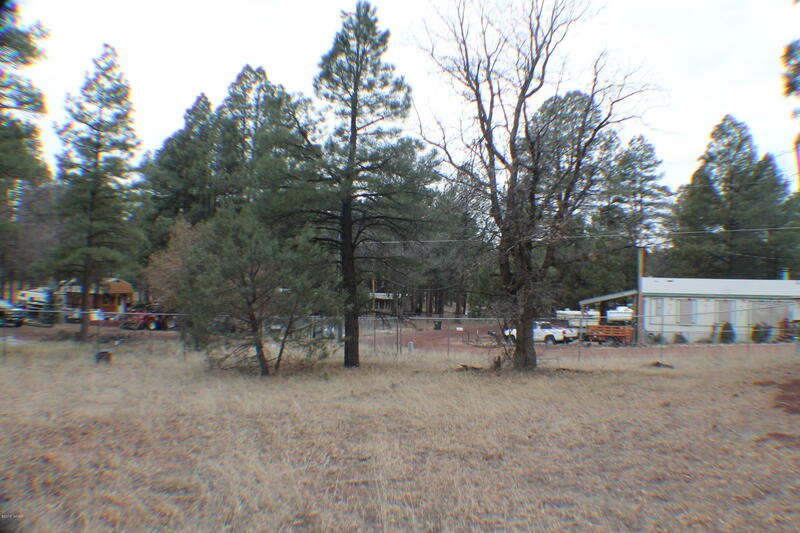 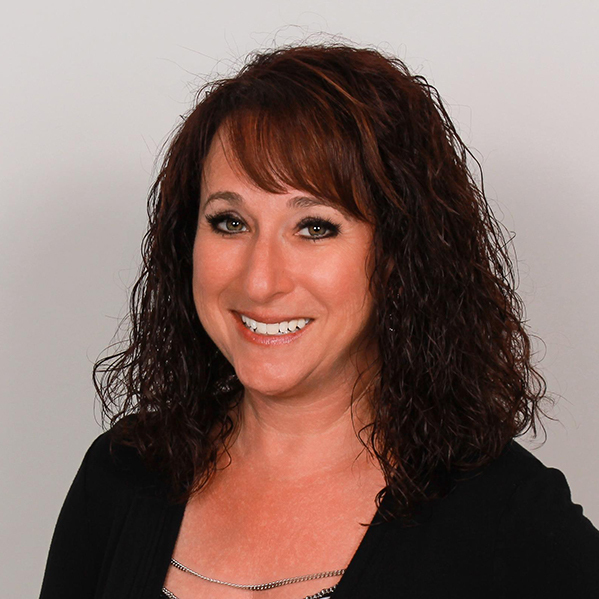 There is a home that adjoins this property that can be purchased by a separate contract. 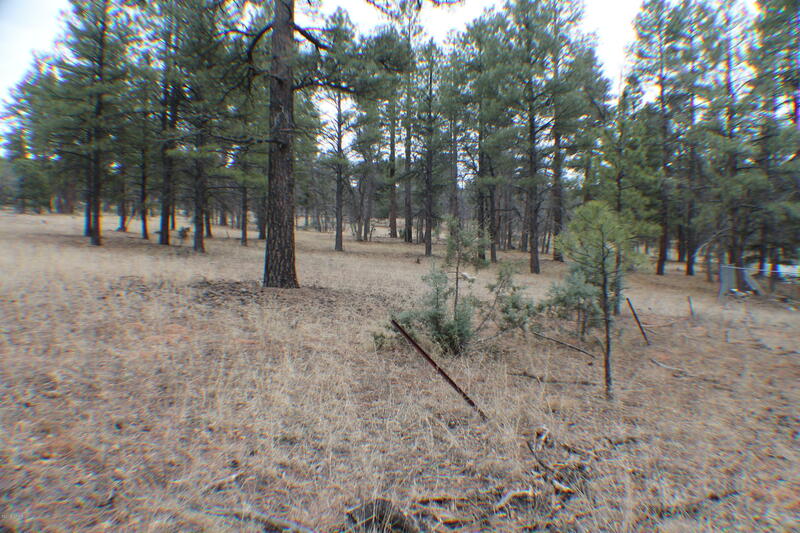 Directions: Highway 60 towards Globe to the second entrance of Summer Pines (Stardust), right on Larkspur, left on Evergreen, left on Indian Trail to lot.